Home improvement is big business these days. 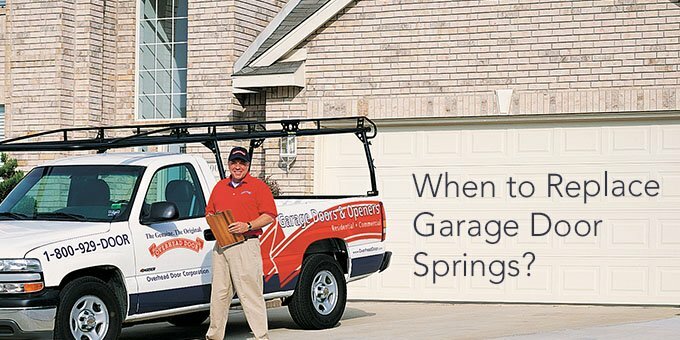 There are hundreds of television shows and videos dedicated to the subject; there are even multiple cable channels that only air shows about home improvement. And not only can we not get enough information about how to improve our homes, but we also love a big reveal. 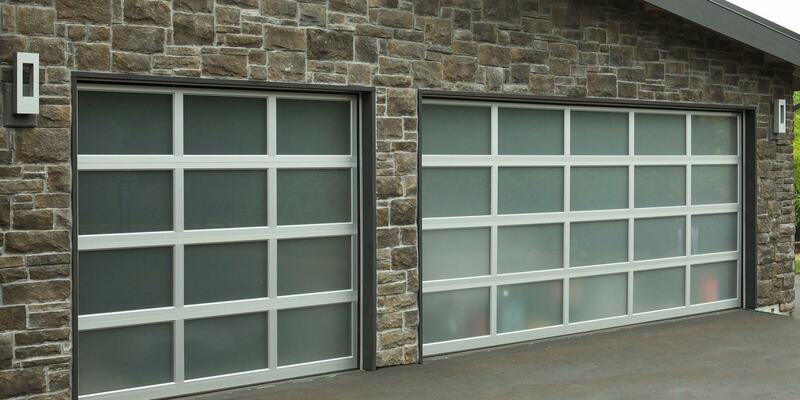 Luckily our DoorView design center offers the best of both. 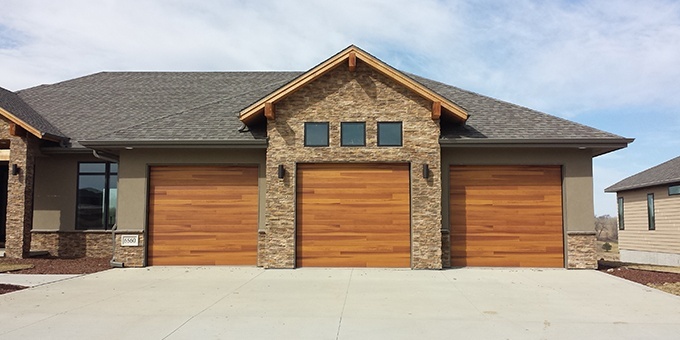 Your garage door is probably the hardest working door in your home. It opens and closes each morning for your commute and then throughout the day for odd jobs like taking out the trash, grabbing the mail or getting out a bicycle. But every time your door opens and closes, the springs feel the wear and tear until one day, they break. 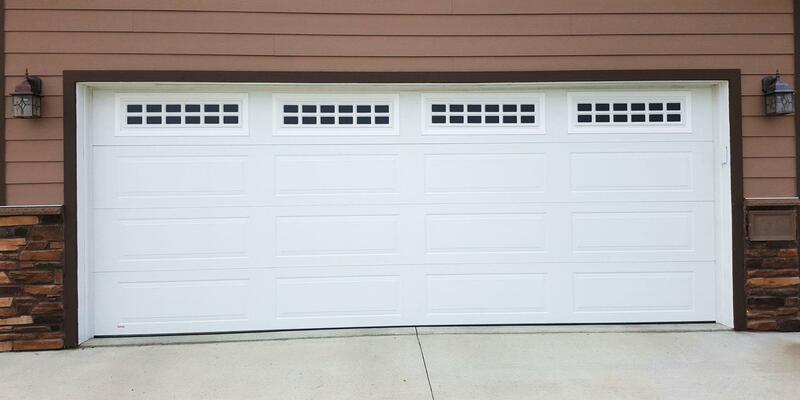 Noisy garage door openers that shake, rattle, and shriek are annoying. 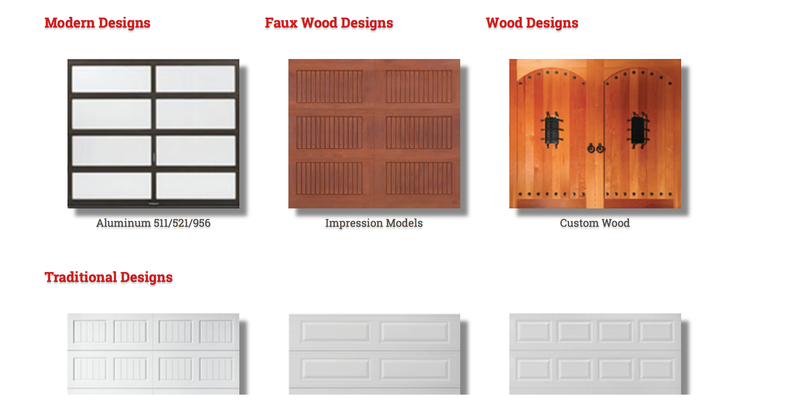 We’ve hear a lot of stories from customers with old doors and openers that can be heard in every room of the house. 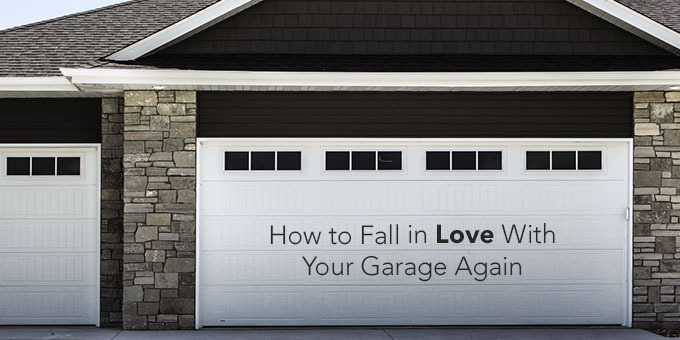 But don’t worry, we’re here for all your garage door repairs, replacements, and tips. 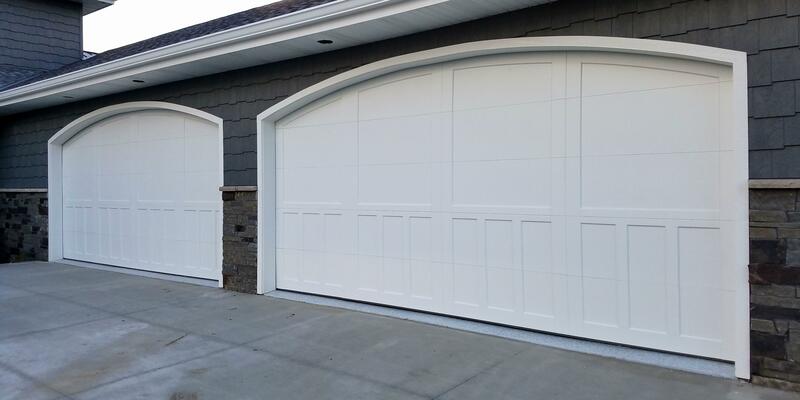 The first step you can take for a quieter garage door is some simple maintenance.